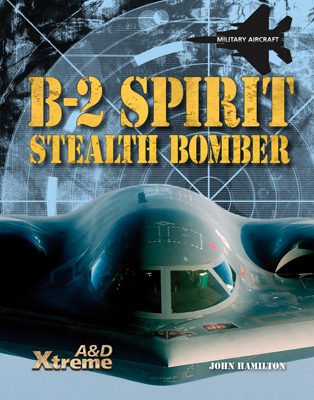 This title explores the development and use of the nearly undetectable B-2 Spirit heavy bomber. 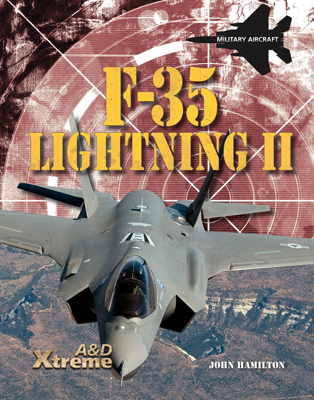 Readers will follow the history of its origins and the development of its stealth technology. 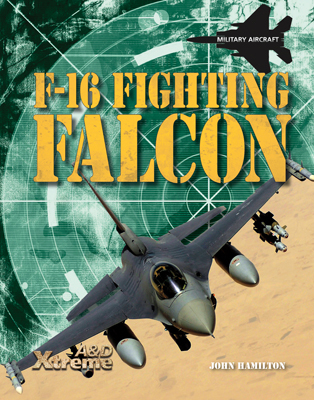 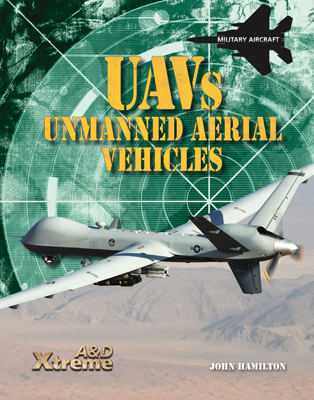 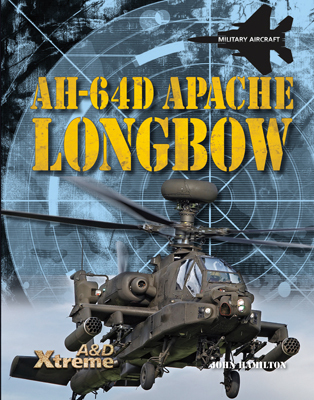 Chapters detail the aircraft’s military and performance specifications as well as its features and advantages in the field, such as its wing design, its concealed engines, its radar signature, and its powerful bombs. 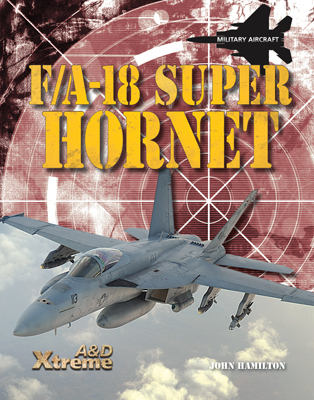 Readers will also learn about the Spirit’s use in the Kosovo War, Operation Enduring Freedom in Afghanistan, and other significant combat and peacekeeping missions.